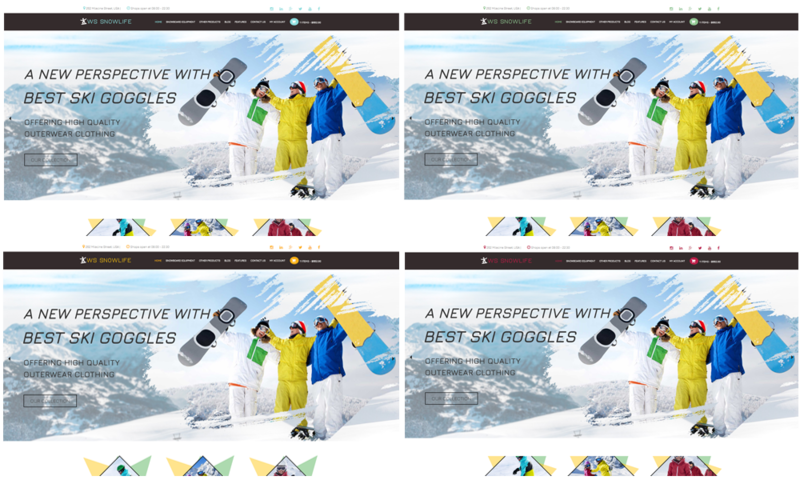 Best Free Snowboarding Clothing Stores WooCommerce WordPress theme builds with Genesis Framework, shopping cart supported by WooCommerce 3.x, Responsive Layout, Easy to Customize! 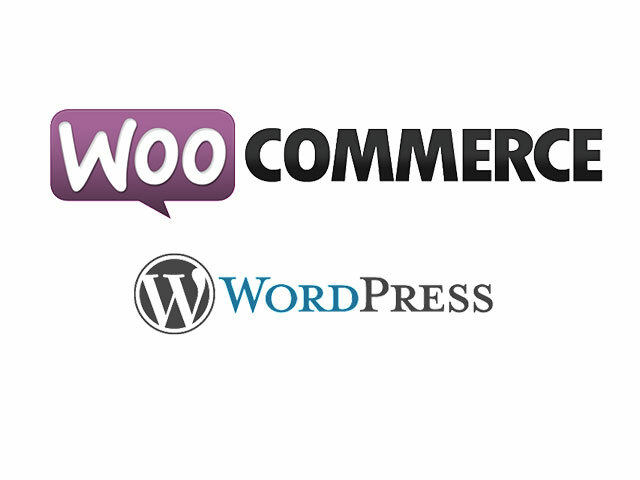 The Snowboarding Clothing Stores WooCommerce WordPress theme is now refreshed and it brings to you a new design by qualified developers in accordance with modern standards. 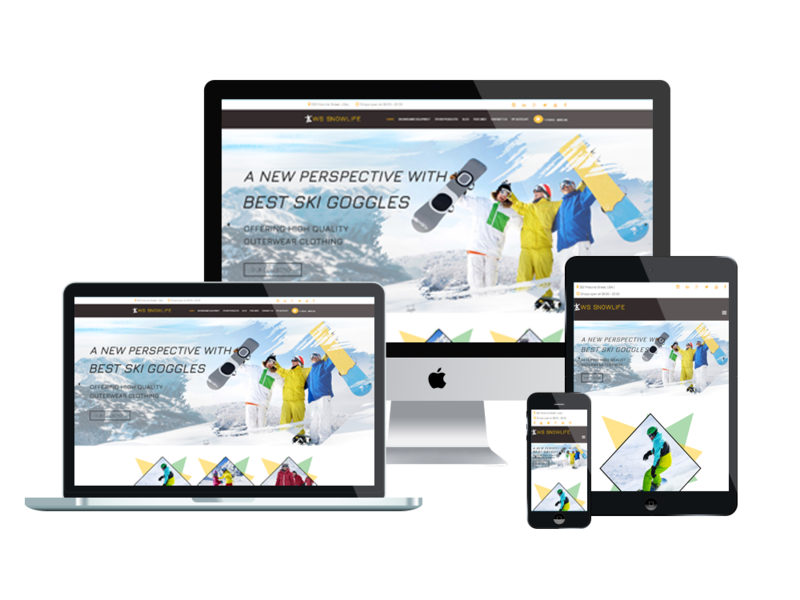 WS Snowlife is a responsive WooCommerce WordPress theme that targets to Snowboard, Ski Stores who want to expand market online and their business. Beside attractive look with nice great functionality and smooth navigation, high quality images and detailed information of products, your customer will have the best shopping experience ever when shopping at your site with convenient buttons for shopping like Wish List, Add to Cart, Quick Look,… It is easy to update newest trend of winter fashion and promote it in an eye catching way with our design. WS Snowlife is well developed on strong framework with fully bootstrap under 100% responsive layout (support for all mobile devices), elegant page builder and drag-drop layout content. Especially, it comes with unlimited color and color picker controlled by admin panel to create amazing websites with number of layouts. Make your products more impressive to visitors and increase sales easier with this gorgeous design of WS Snowlife.